If you think traffic on Mill Plain Road during rush hour is a nightmare, wait till you see what New York has in state for area commuters next month. Today, the New York State Department of Transportation announced that two bridges in Westchester County will be closed for repairs next month. Unfortunately, the bridge repairs will result in increased traffic between Route 6 in the Town of Southeast and exit 1 in Danbury. The New York State Department of Transportation is replacing two bridges carrying Interstate 84 eastbound and westbound over Dingle Ridge Road in the Town of Southeast, Westchester County. The work is being accelerated to minimize traffic impacts, but will require the interstate to be closed in that area during two weekends. Traffic delays are anticipated. Please use alternate routes and avoid traveling through this area during construction. The weekend of Sept. 21 and 22, I-84 eastbound will be closed at Exit 20 in the Town of Southeast in NY. Traffic will be detoured onto Route 6 in NY and returned to I-84 at Exit 1 in the Town of Danbury, CT.
On one of the following weekends, either Sept. 28 and 29 or Oct. 5 and 6. I-84 westbound will be closed at Exit 1 in CT., and directed back onto I-84 at Exit 20 in the Town of Southeast, NY. We regret any inconvenience this work may cause. Thank you for your patience. 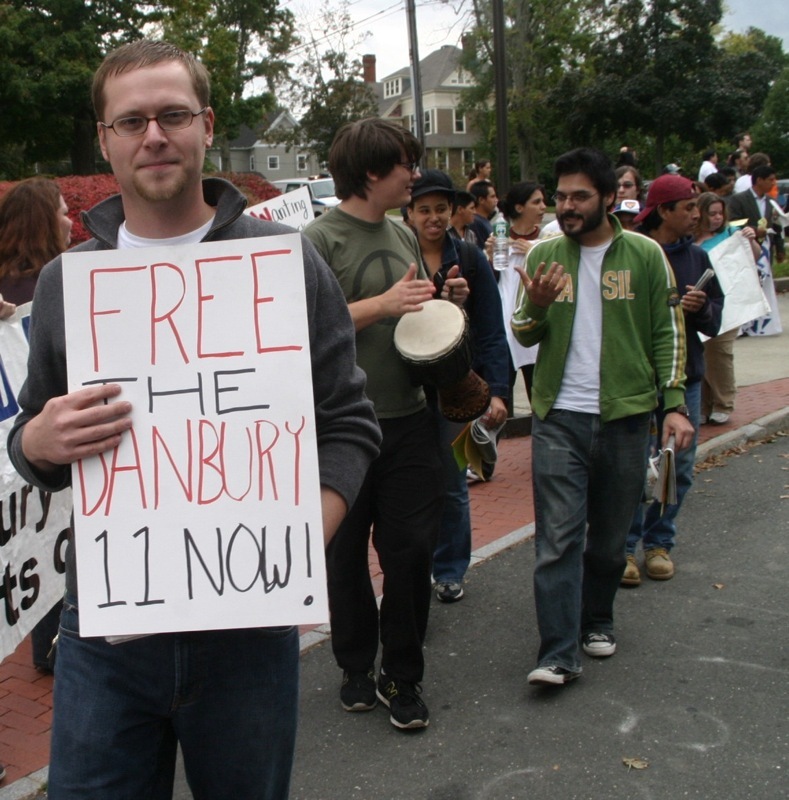 Come and watch the Danbury Democratic Town Committee at it's darkest and most pathetic moment. No Democratic Town Committee endorsed candidate for Mayor. No Democratic Town Committee endorsed candidate for Treasurer. No Democratic Town Committee endorsed candidate for City Council in the 3rd ward. No Democratic Town Committee endorsed candidate for City Council in the 7rd ward. Food for thought to those in Danbury who are disgusted with the ineptness of this town committee as well as the Democratic caucus as a whole on the City Council. Sorry for the shaky camera, I had no intention on publishing the entire video (actually, I only went to test out a new tripod I purchased). After witnessing this God-awful event, I felt it necessary for everyone to endure the pain. Don't worry...after taking a LONG break from reporting on the nonsense in Danbury, I'm happy to say that I'll be back to full speed REAL soon...and trust me, just because I haven't been writing on what's happening in Danbury doesn't mean that I haven't been paying attention on what's happening in Danbury.